In an op-ed for Business Fights Poverty, TechnoServe's Kindra Halvorson discusses how strong food processing businesses are key to improving Africa's agricultural sector, with the potential to increase the incomes of local farmers, create formal jobs, and increase the availability of affordable, safe, and nutritious food for the region’s consumers. 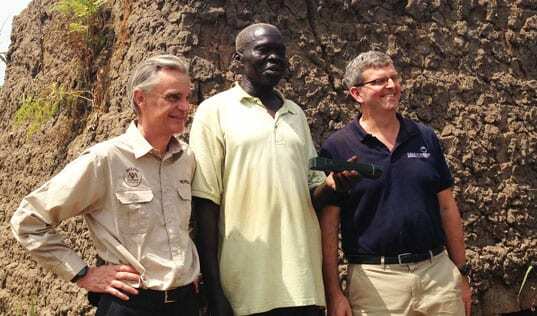 The following is an excerpt from a blog originally published on Business Fights Poverty. 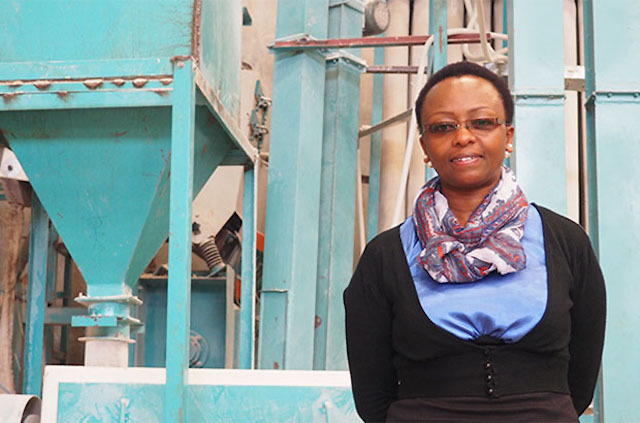 In 1998, Pauline Kamau started her maize-milling business with a few machines in her mother-in-law’s basement in Kenya. Soon, the business grew to fill a small factory. She hoped to supply her community with high-quality maize flour, which is the local staple food, but demand outstripped her production capacity: “It was a good problem when we ran out,” she said. But domestic production is not keeping up. The region imports nearly $50 billion of food each year, despite having one-fifth of the world’s farmland and 60 percent of the globe’s uncultivated arable land. Farmers sell their crops into informal markets, where prices tend to be less stable than those in formal channels. Poorer consumers, meanwhile, have trouble accessing nutritious food that they can afford. This problem reflects the fact that Africa’s agricultural value chain often has a missing link: competitive food processors. These businesses can drive demand for the produce of the small-scale farming families that still compose two-thirds of the population; create formal jobs; and increase the availability of affordable, safe and nutritious food for the region’s consumers. Because of these linkages both upstream and downstream, the food-processing sector can be transformational in a way few other sectors can. In Tanzania, for instance, a study found that investment in agro-processing had more potential impact on the total economy than investment in any other industry. But what will it take for this critical sector to reach its full potential? 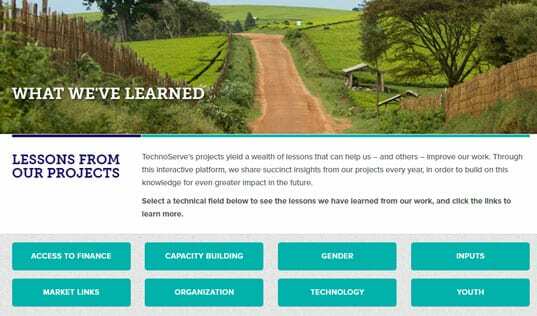 At TechnoServe, having worked with food processors across six African countries, we believe two areas are especially key. 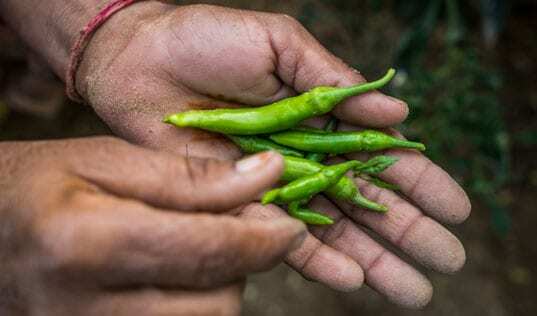 Read the complete blog on Business Fights Poverty to learn about how Building Skills to Build Businesses and Accessing Credit can help to build strong, sustainable food processing industry and improve the lives of farmers and consumers across the region.